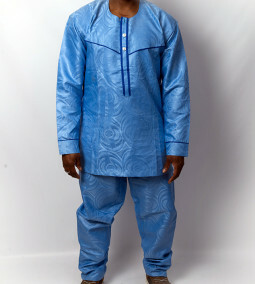 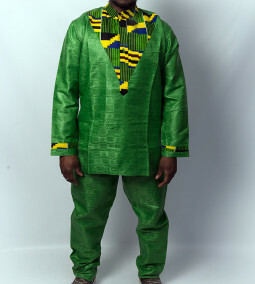 The style is renowned and one of the most admired of all African fabrics internationally. 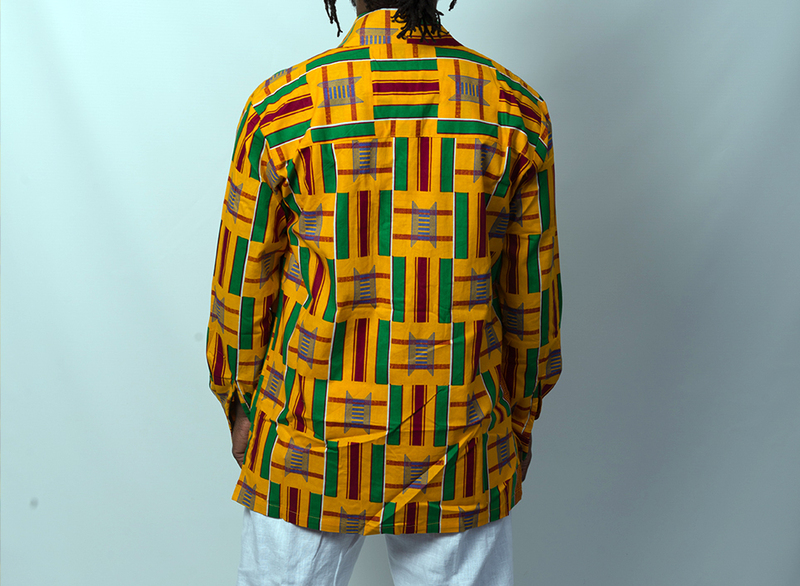 SKU: 103. 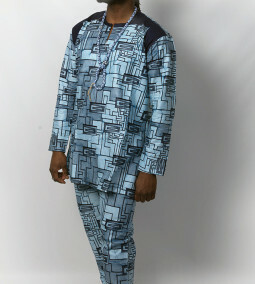 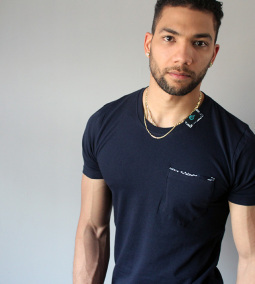 Categories: Fashion, Men. 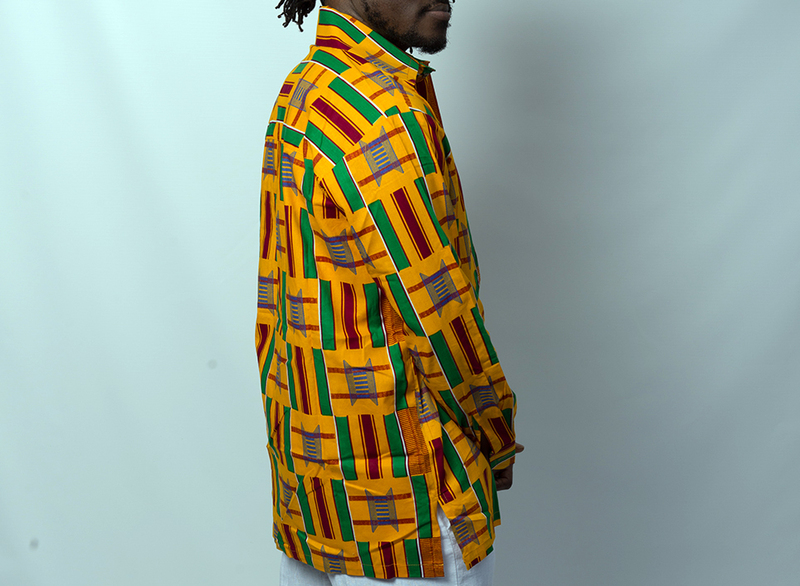 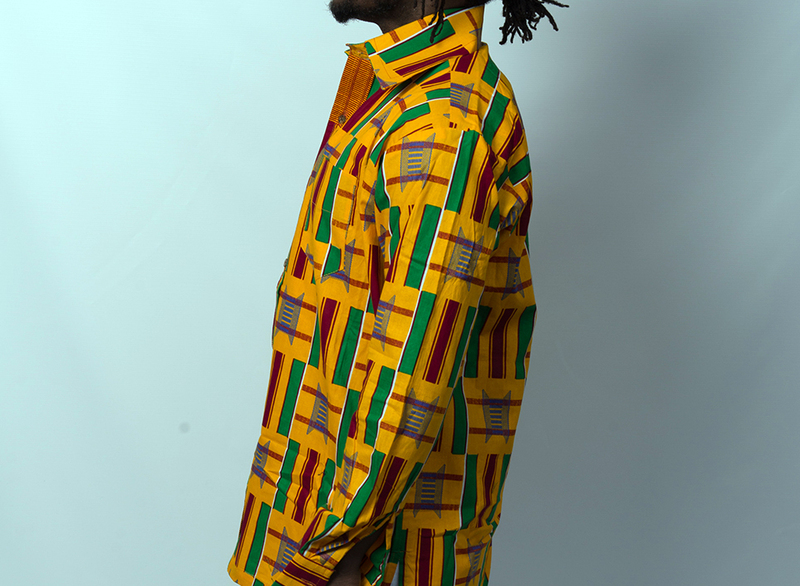 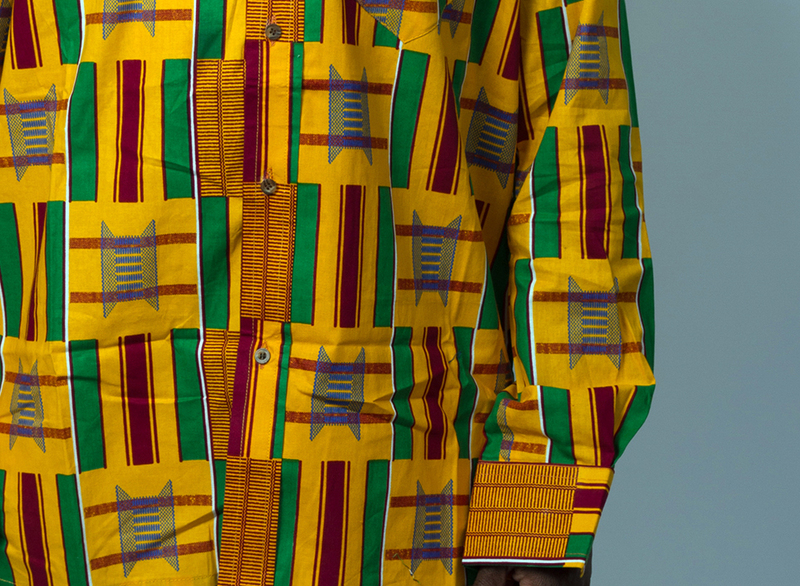 Tags: Ghana, Kente, Mens Fashion, MensWear. 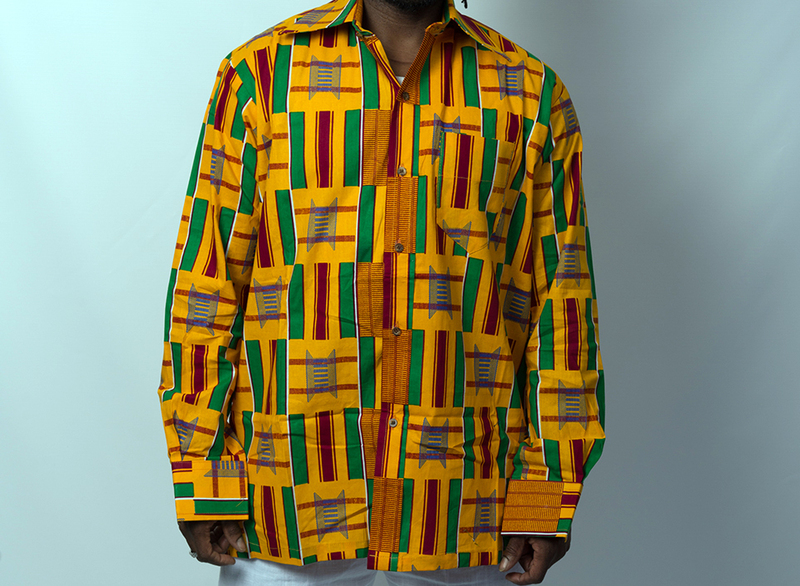 The cloth called kente, original made by the Asante peoples of Ghana and the Ewe peoples of Ghana and Togo. 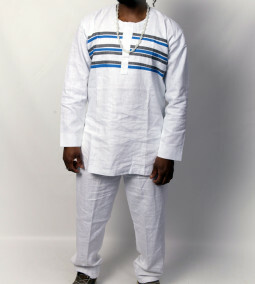 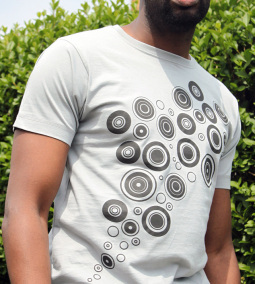 The Yop Style Top originates from the current thriving Ivory Coast Fashion scene. 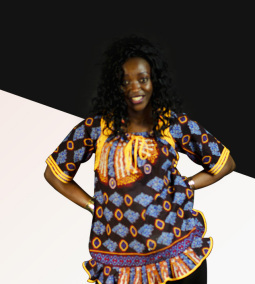 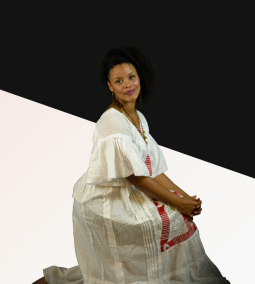 The Korogho Style Dress originates from the current thriving Ivory Coast Fashion scene.